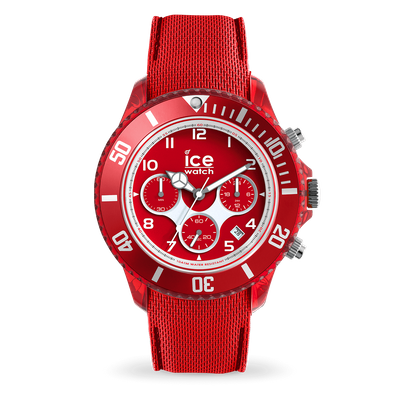 Accessorise your wrist with a whole range of hot and graduated colours! 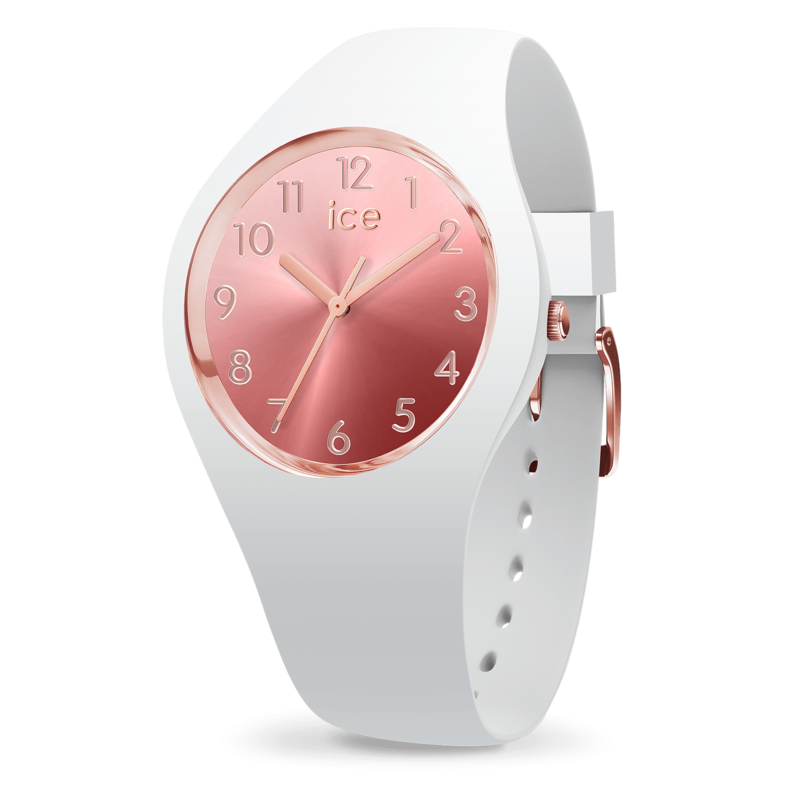 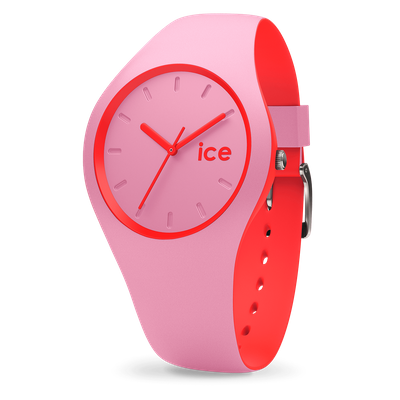 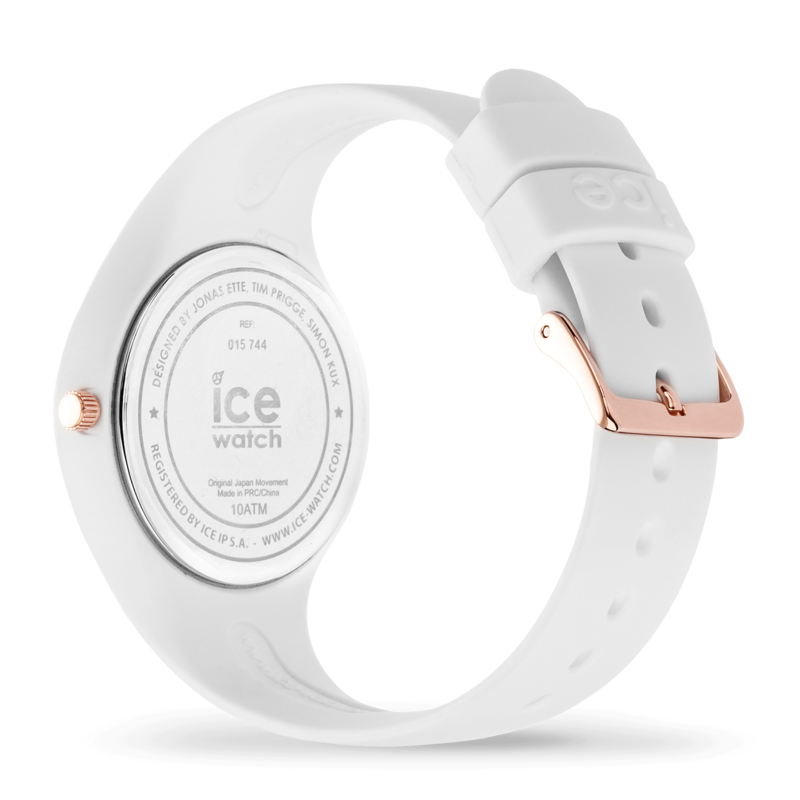 With the ICE sunset blush watch, your tan will be enhanced by superb highlights from pink to orange. 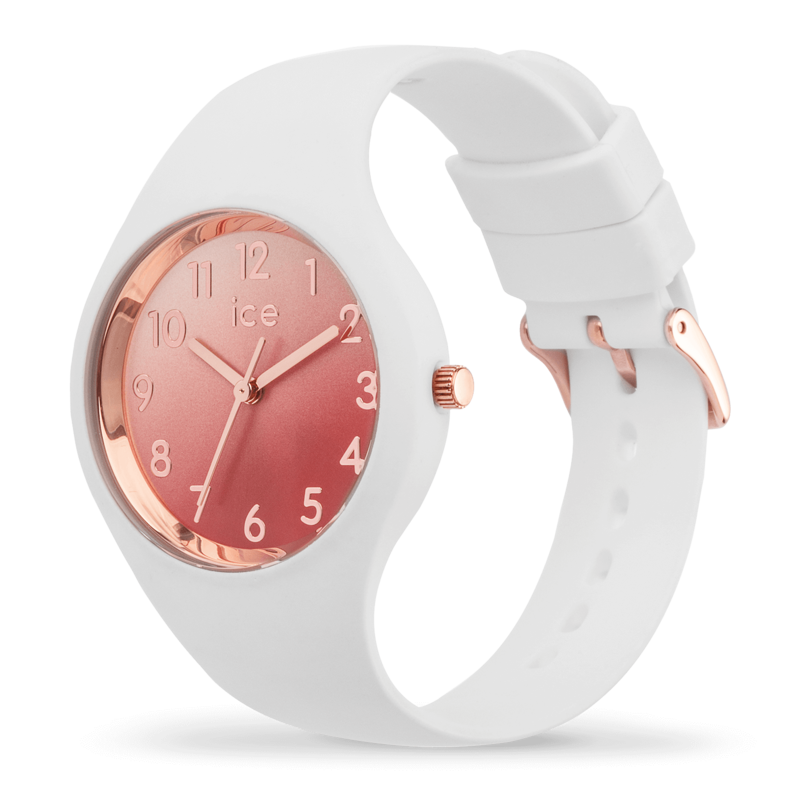 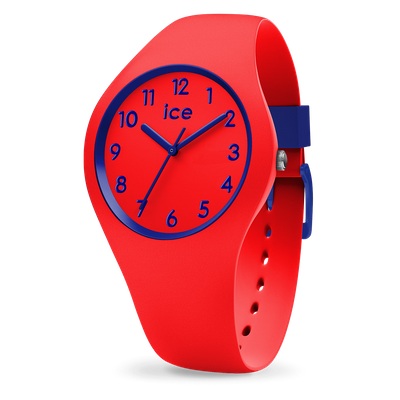 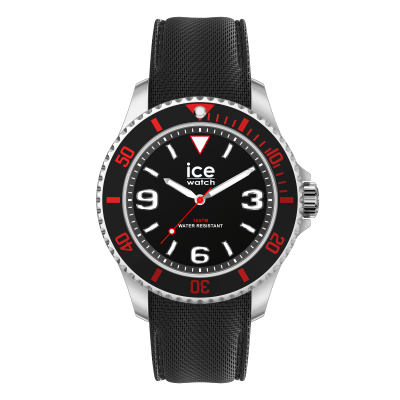 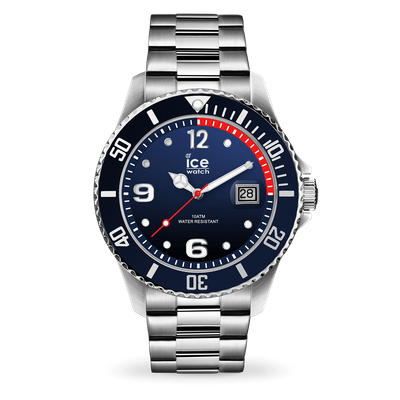 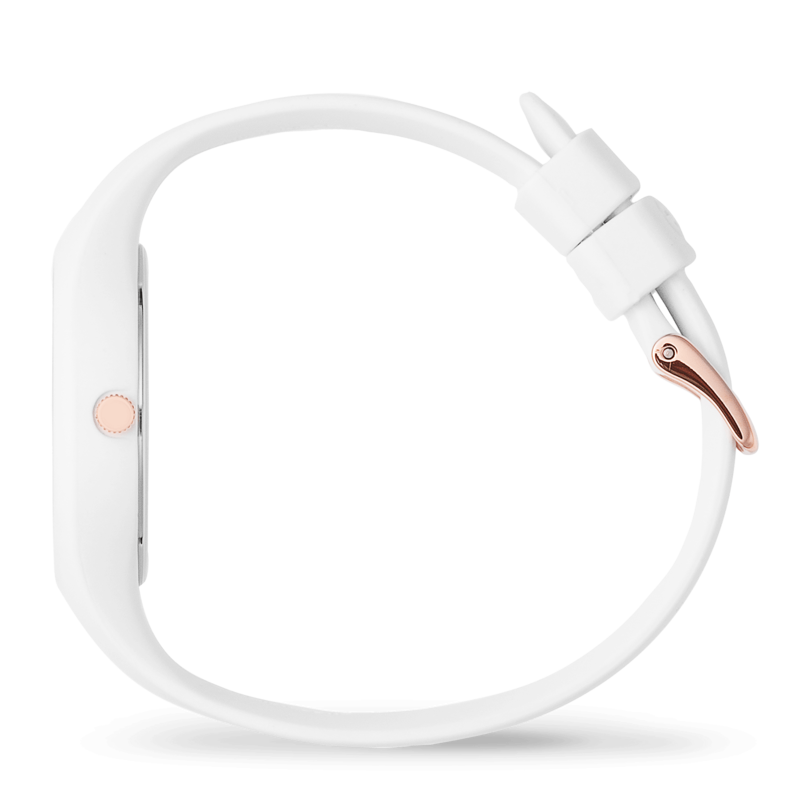 This little silicone watch with a graduated dial will quickly become your perfect summer accessory.